Yes, to our complete shock and amazement- we are having ANOTHER BOY!!! 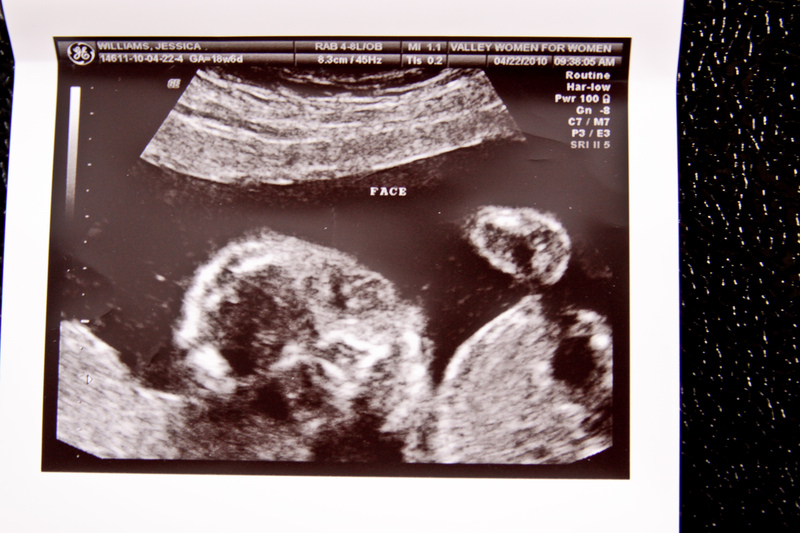 You should have seen our faces in the ultrasound room. Shock. Pure shock. Then, we were hit with an immediate wall of pure joy!! 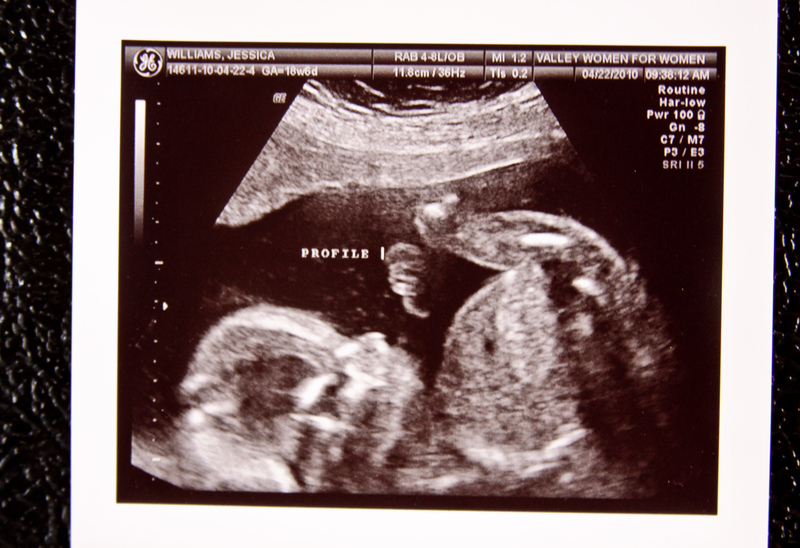 Due to contrary belief, I NEVER had my heart SET on having a girl. I just thought for sure that it was one because these two pregnancies have been entirely different. I’ve always seen myself with all boys, but we OF COURSE would have been happy and ecstatic either way! So I never only wanted a girl. I never was going to be sad to hear it was a boy. We are beyond thrilled to be having another boy!! Cruz has been the biggest blessing of our lives and now we get to have another one?? He’s going to be a big brother?? To a little brother?? Geesh. I’m so overwhelmed with the thought of this- and a little exhausted, I’m not going to lie! HA! Boys are a lot of work! 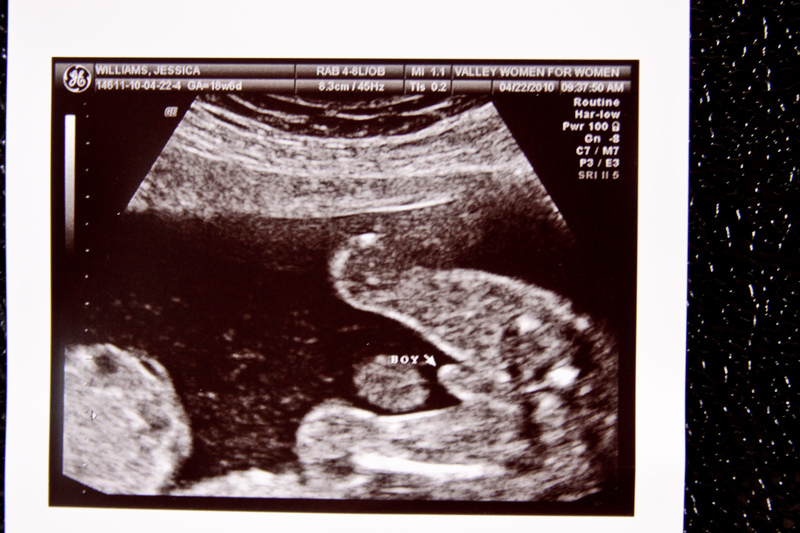 The ultrasound went perfectly. My doctor said that she was “very impressed” with how amazing things look. He couldn’t be healthier. Wow. That’s music to a new mom’s ears! 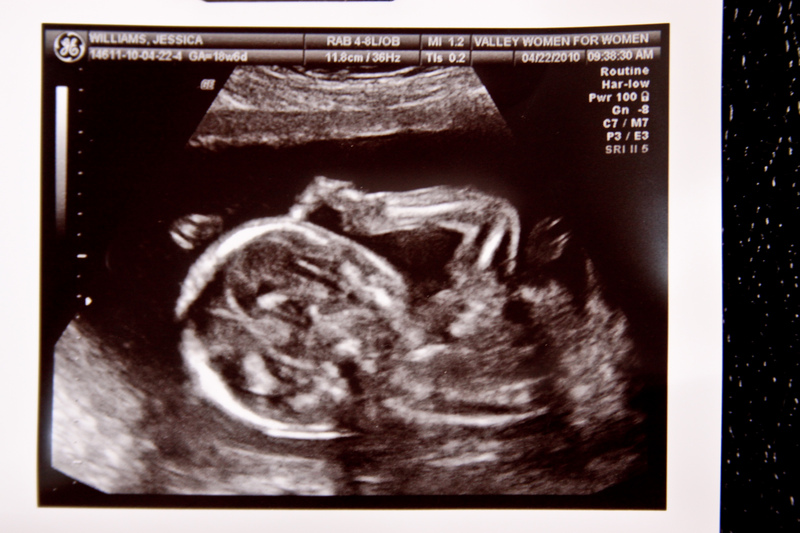 Boy or girl- as long as it’s healthy and happy, then I’m perfect no matter what! He’s a very active little guy- she couldn’t keep him under the doppler for very long! But she was able to check everything out and everything looks perfect. He’s already weighing (approximately) 11 ounces. I tend to have big babies, so this doesn’t really surprise me. He wasn’t big enough to move my due date, so as it stands, this little man is still due to arrive on September 17th, 2010. But probably more like October. I’m not holding my breath for delivering early. I’ve only gained 4 lbs and the doctor couldn’t be happier with the progress of this little boy. Little boy??!! My heart is going to explode, I’m pretty sure! We DO have a name picked out and are thrilled to announce that his name will be Rider Easton Williams. We absolutely love it and can’t wait for Cruz and Rider to grow up, play together, fight together, and be best friends! The idea of raising TWO boys to be Godly men is slightly overwhelming, but God has entrusted us with these two little boys for a reason and a purpose. My heart is beating so fast because I am so, so, SO excited and can’t wait to meet him and introduce him to all of you! Wow. Two boys. TWO BOYS?! What a joyful, happy day for us! Onto the nursery planning! And his crib IS going to be green! Welcome to our crazy life, Rider Easton Williams! You and Cruz are already our little rock stars!